A prisoner who was on the run for more than three months has been returned to jail. Sean Gallacher, from East Kilbride, South Lanarkshire, failed to report back to Barlinnie prison in Glasgow on 19 November last year. Police Scotland had warned members of the public not to approach the 29-year-old. 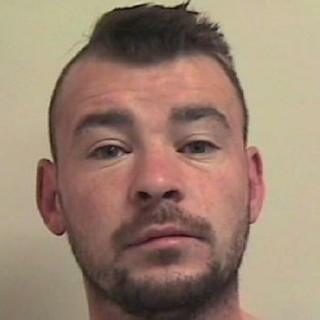 A force spokesman confirmed Gallacher was back in custody and thanked the public for their help in tracing him.